It seems that Navjot Singh Sidhu has had a foot-in-the-mouth situation. The cricketer turned politician was recently the judge of sorts on the ongoing The Kapil Sharma Show. His name has now landed in controversy after he commented on the Pulwama Attacks. The politician [of the Congress party] was questioned earlier by the media for his comments on the recent terror attacks in Kashmir and the politician in his reply, whilst condemning the act firmly, also asked if an entire nation can be questioned for an act of a few individuals. Followed by the massive backlash that the politician faced on social media, the show organizers of The Kapil Sharma Show have decided to sack the cricketer turned comedian. Readers may be aware that Navjot Singh Sidhu is being slammed online for questioning if Pakistan can be blamed for the act. The politician, in his statements, firmly condemned the act of the terror which was to attack the CRPF bus with a suicide bomber. And he believes the ones behind the act must be punished. However, the politician also asserted in the same statement that it is unethical to blame an entire nation [Pakistan] over the act of an individual or a group of individuals. But his statement didn’t go down with many netizens who demanded serious action to be taken against the cricketer politician. They even threatened to boycott Sony TV for having him on The Kapil Sharma Show. “Navjot Has shamed this country. From a player he became a joker,Pak Sympathiser .#NavjotSinghSidhu #PulawamaAttack people n whole generation will see a opportunistic leader n traitor mind,” read one of the tweets. “Boycott any terror apologist which you see around you. Start with #NavjotSinghSidhu. Boycott #KapilSharmashow @SonyTV” and “If you still not remove @sherryontopp from the our beloved show #TKSS. We didn't hesitate to boycott the show. That's All We won't want this type of people on our fav. Show #NavjotSinghSidhu #boycottkapilsharmashow,” were some comments made against Sidhu. Dear @SonyTV , if #NavjotSinghSidhu @sherryontopp still remains on your show, will ve boycotting your channel by unsubscribing. 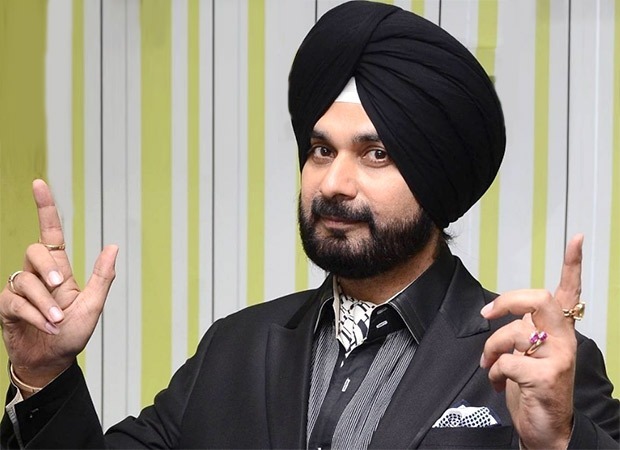 Followed by this uproar on social media, the channel, we hear, was prompted to take the decision of sacking Navjot Singh Sidhu from the ongoing The Kapil Sharma Show. However, there has been no official announcement about Sidhu’s exit. It seems that Sony TV, on which the show is currently on air, doesn’t prefer to get involved in controversies. In the past too, it decided to replace Anu Malik from a music reality show when his name came in the Me Too sexual harassment controversy. Kapil Sharma Introduces His Girlfriend Ginni Chatrath Over Twitter!